We are into the “ber” months and expect some cold climes up until the early months of the next year. I just came from Cordillera highlands and enjoyed the nippy weather there and I thought these UNIQLO 2014 Fall-Winter Collection would have been a fitting apparel while I was there. 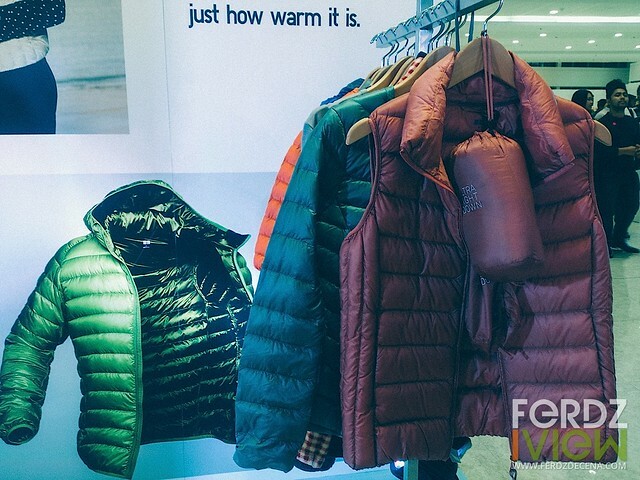 Unveiled the first week of September at the Fashion Mall in SM Megamall, UNIQLO presented in three “Life Cubes” where in their “Lifewear” lifestyle apparel applies – Work, Play and Travel. I’ve always liked UNIQLO’s apparel since their design is simple yet stylish and functional. Their designs doesn’t scream their brand name and focuses more on user comfort. In line with UNIQLO 2014 Fall-Winter Collection is their revolutionary Heattech technology, making use of an ultra-fine fabric with special knit contsruction that generates and retains heat in its micro-air pockets. I tried their basic undershirt Heattech tee and the fabric was comfortable and stretchable even being close to the skin. I could feel a comfortable warmth wearing it. Really ideal to wear for colder climes. The material is also quick-dry, sweat-wicking and has anti-odor qualities so it’s also good as an active wear. Their Ultra Light Down jackets are also worth a mention. It’s made of light material and easily packable in a small pouch. A good travel accessory for colder destinations. UNIQLO also took the launch of the new collection to improve their denim line. Working with Kaihara Co. Ltd, a world renowned denim manufacturer, UNIQLO introduced their new denim collection for Men and Women. For men, expanding their range of selvedge denim, woven in vintage loom for less fraying. While on the women’s line are the ultra stretch jeans with a wide range of cuts and colors. 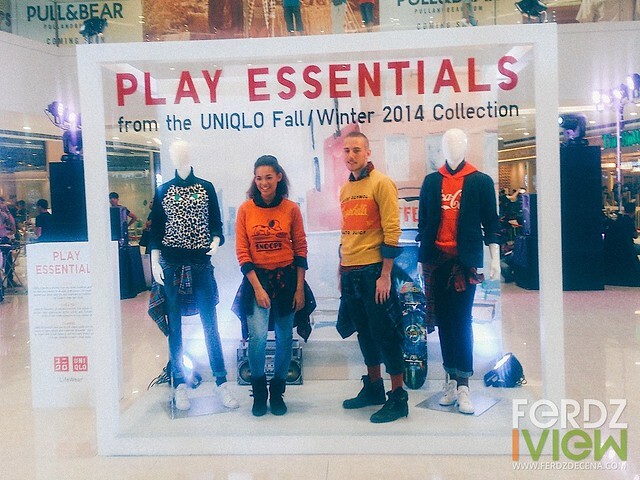 For more info on the UNIQLO 2014 Fall-Winter Collection and UNIQLO visit the Philippine Store and Facebook page at /uniqlo.ph.